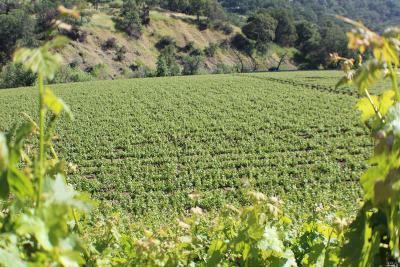 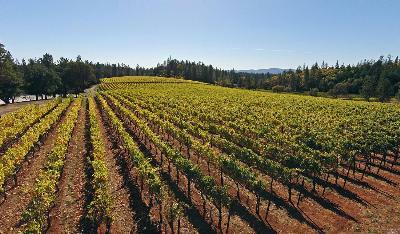 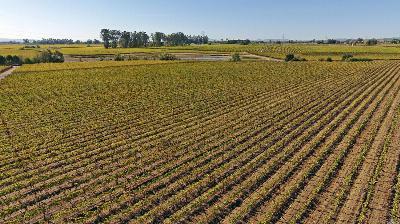 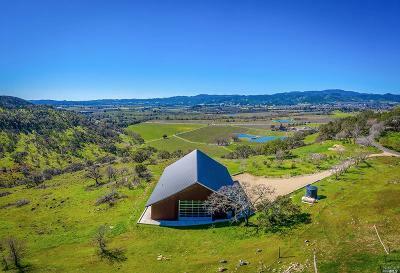 Find Lots, Land, Ranches and Vineyard Properties for sale in Napa County. 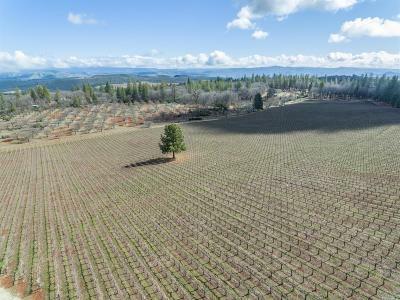 RE/MAX Full Spectrum has a team of real estate agents and brokers that specialize in buying and selling land for all uses, commercial, residential, farms, ranches, or vineyard property. 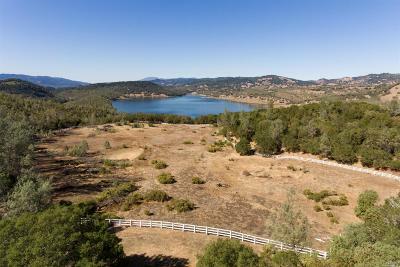 Please contact us or login to have new land listings sent to your inbox as they come on the mls and market. 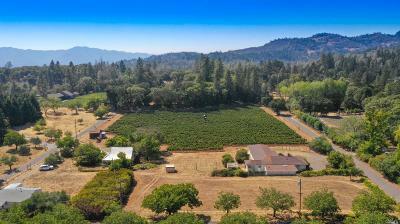 RE/MAX Full Spectrum, The Leaders in buying and selling real estate, land, lots, farms, ranches and vineyard properties in Napa County. 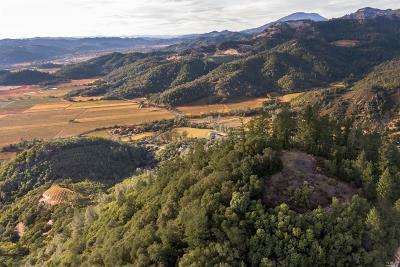 Please refer to our team of agents and brokers that specialize specifically in buying and selling Napa Real Estate, Lots and Land.